Our first acceptance! 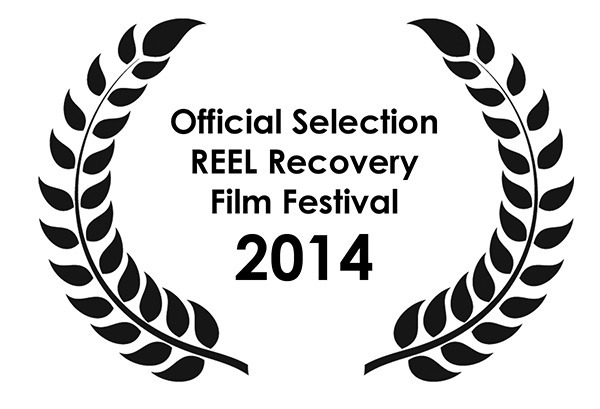 The Reel Recovery Film Festival, which specializes in films that deal with addiction and recovery, has named “If Only Tonight I Could Sleep” an Official Selection for its 2014 Las Vegas edition of the festival. This is actually a travelling festival that takes place in multiple cities and they may even show the video at some of their other stops as well. The fest hits Las Vegas in September and I’ll be sure to post more details as we get closer to the date. I’ve also submitted to a bunch of other fests, mostly in California and Nevada, and have been working on a list of festivals around the world to submit to next as we continue to raise money. I’d love to be able to go to any and all festivals that accept the video, so keep supporting the fundraiser! And by supporting the fundraiser, you can also get your hands on my new album, Further Into The Dark, which features 8 new songs and 4 remixes of tracks from Echoes In The Dark. Remember, even if you can’t afford to donate any money, sharing helps too! Whatever you can do to get the word out to as many people as possible. All the details on how you can help are available at the Fundraiser page. I will most likely keep the fundraiser going through all of June to maximize what we can raise. Technically, since I’m running this independently and not through IndieGogo or Kickstarter or any of those, I could keep it up for as long as I want, but I want to have some kind of cap on the thing. One last thing before I go back to promoting… I’ve been asked by a lot of people, “When do we get to see the video? !” The answer is SOON! I’m just trying to get a bunch of festival submissions in before the video is publicly available. The video is ready though, and I’m sure we’ll find the right time to release it sometime this summer.